Located in the heart of Rio de Janeiro, close to subway station: Siqueira Campos, accessible to both Airports and in an urban area that is one of the most beautiful sights of Rio de Janeiro: Copacabana, and the most important :only two blocks away from the beach. Situated in Tonelero Stree, the hotel has a beautiful auditorium with space for conventions and events, and a nice restaurant of international standard. The hotel has rooms adapted for guests with special needs, all decorated with maximum comfort and sophistication in all environments. Located in an area with vibrant nightlife and beautiful views of Sugarloaf Mountain, the hotel is within walking distance of the metro, theatre, a shopping center and bars. It is 6.2 miles from Christ the Redeemer and 15 minutes from Santos Dumont Airport, Copacabana and Ipanema. 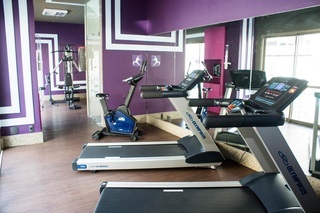 The 4-star hotel's modern facilities include a sauna, hot tub, fitness center, restaurant, excellent WIFI and event rooms, ensuring a comfortable leisure or business stay. Discover Rio at the Novotel Botafogo. 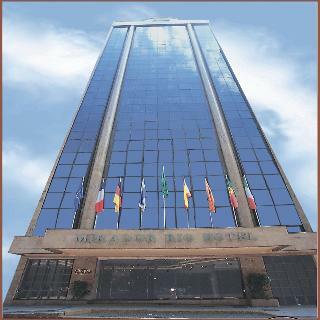 This hotel is situated in a residential area of Copacabana, just 3 blocks from the beach and close to a subway station. The city centre and the national airport may be reached in 15 minutes whilst it is 25 minutes to Rio de Janeiro's international airport.A total of 110 rooms and suites are available to guests in this air-conditioned beach hotel. 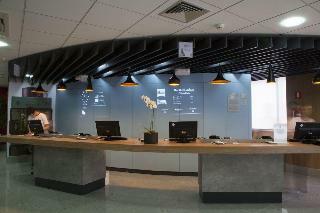 Amongst the facilities count a foyer with a 24-hour reception desk, a bar, a restaurant and conference facilities. Fees apply for use of the garage parking.All of the modern rooms and suites come with cable TV, a radio, an answering machine, an Internet connection, a minibar and a hire safe. 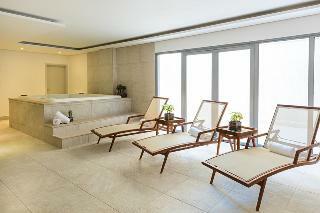 The air conditioning is centrally controlled.Leisure options include a swimming pool, a gym and a sauna. 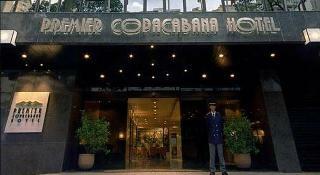 This hotel enjoys an ideal location, in one of Copacabana's most popular areas. This hotel enjoys ease of access to a pristine sandy beach, as well as numerous public transport links. A number of shopping , dining and entertainment venues are to be found nearby. This hotel enjoys a modern architectural style, embodying traditional and contemporary elements. The hotel rooms are spacious and endearing, infusing soft soothing tones and a refreshing ambience. Guests can relax with a refreshing swim in the hotel pool, or enjoy an invigorating workout in the gym. Guests can enjoy delicious meals from the hotel restaurant, ensuring adequate energy the day ahead. For an ideal break, this hotel provides ease of access to numerous attractions within the area, and ensures a professional, friendly service.